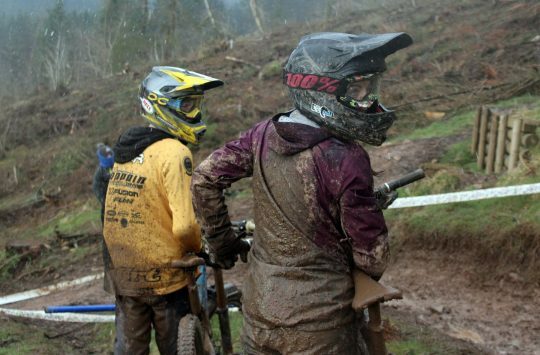 12 Days of Tweedlove – Day 6 – Glentress Seven! 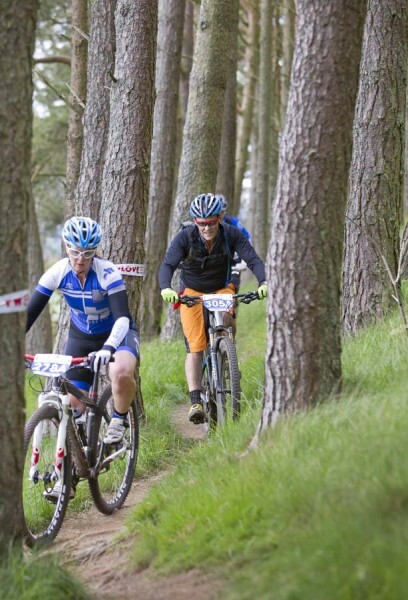 In a confusing mix of numbers, the sixth day of the 12 days of Tweedlove brings us to the Glentress7, which starts on Saturday for seven hours of racing round some seldom used, but incredibly fun Glentress trails. 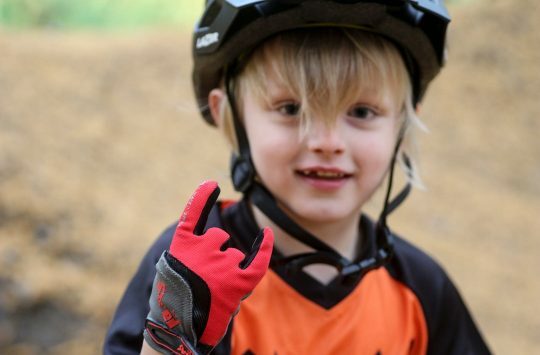 Tweedlove is expecting 800 trail riders (who are currently smiling at the weather forecast for Saturday). Last year’s course was magic, it seemed to have more descending than climbing so a similar formula will be used this year. 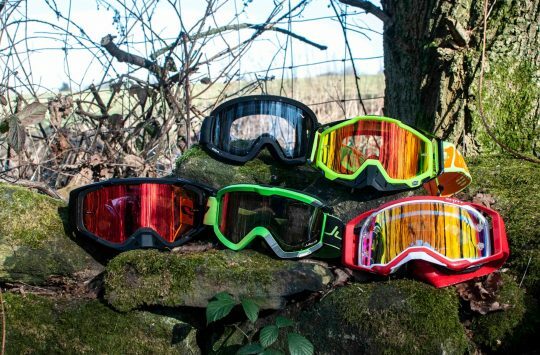 Meanwhile preparations are underway for the Glentress stages of the EWS with some GT7 riders coming early to suss out where the big enduro action will be. 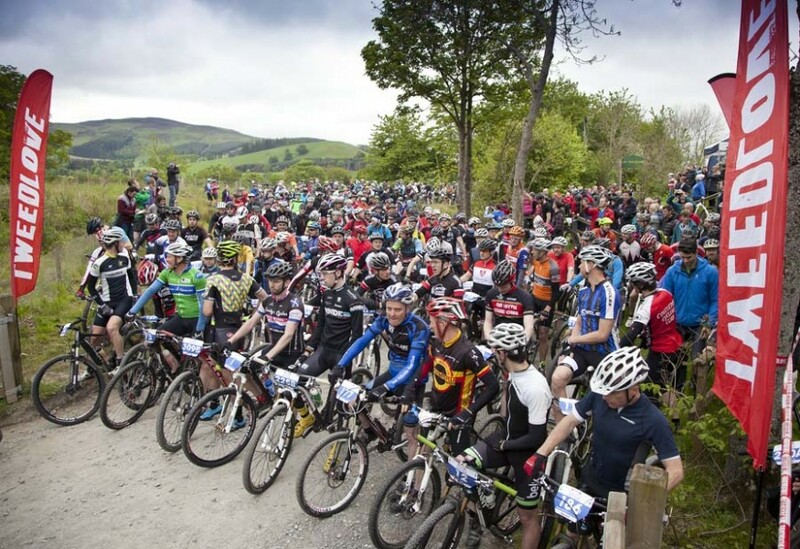 One of the easiest to access spectator stages will be the Whyte Bike Stage 7 which features Chaos Corner. Easy for spectators, not so for the racers! Cowbells will be available. Round Chipps, it’s always appreciated.